A wedding at the Pivot Centre, Moodiesburn. 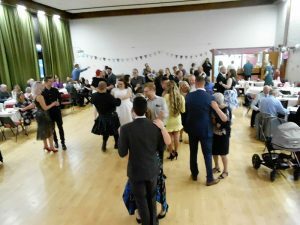 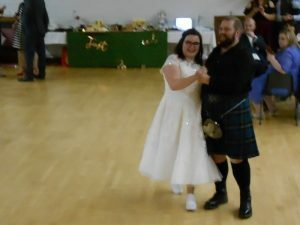 A lovely couple and a hall full of people up for every dance whether it was ceilidh or disco. 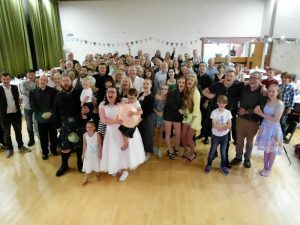 We can’t remember a more happy wedding, the place was buzzing all night.